3,741 stock photos, vectors, and illustrations are available royalty-free. 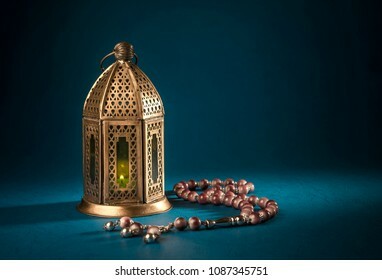 A golden Ramadhan lamp with Islamic rosary beads on dark background. Ramadan - an important Islamic festival. Islamic festive greeting card photo. 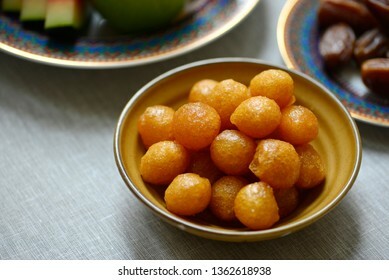 Authentic North Indian sweet -Gujia, arranged on a traditional decorative tray. Holi festival special sweets and treat. 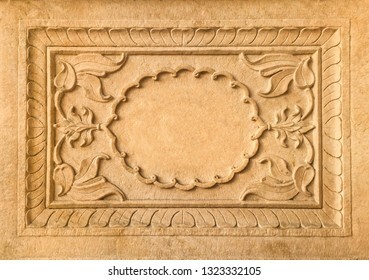 Close up of beautiful stone carved rectangular decorative frame. Decoration details of an old, historic Indian building. 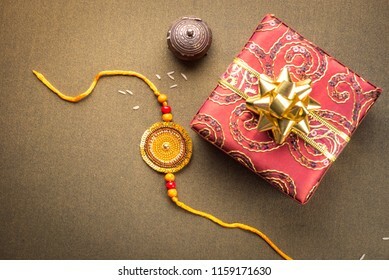 Beautiful golden Rakhi and a wrapped gift box shot from above. 'Raksha Bandhan' festival is celebrated in India to express love and bond between brother and sister. Close up of a bowl full of Middle eastern sweet- Awamma. 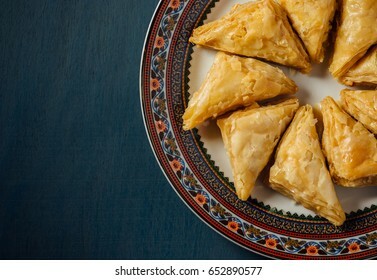 Delicious authentic Arabic dessert. 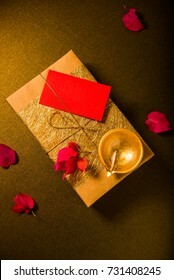 An elegant golden Indian festive gift pack and traditional terracotta lamp in dark background. View from top. 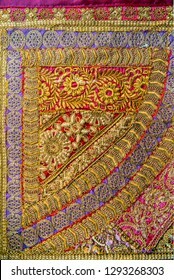 Close up of handcrafted piece of colorful Indian embroidery work. 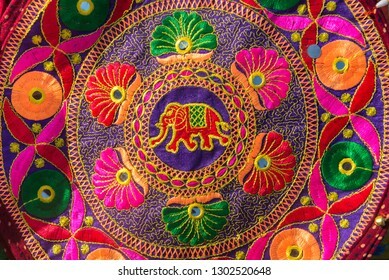 An elephant drawing with flower pattern in a fabric. ‘Shubha Labha’ (Prosperity and Profit) written in Hindi script on the notebook, arranged along with diwali puja. It is a tradition for businesses to start accounting with new account books on Diwali. Diwali puja set up. Selective focus on burning traditional earthen lamp surrounded by an elaborate Laxmi puja. Blessed month of Ramadan. Stock photo. 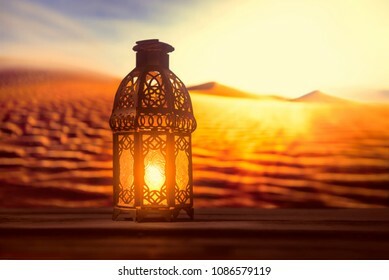 An illuminated Ramadan lamp against a desert background. 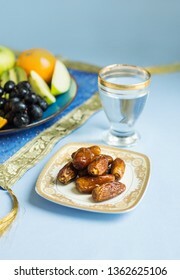 Wholesome, healthy and fat-free food consists of assorted fruits and sweet dates while breaking Ramadan fast. 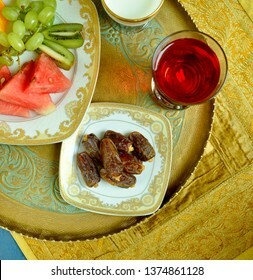 Glass of pure drinking water and dates with fruit plater for Iftar ritual. 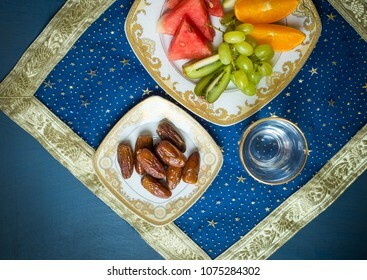 An assorted fruit platter along with sweet dates served with glass of drinking water. A healthy and nutritious food to break an Iftar fast during holy month of Ramadan. Maamoul - a Middle Eastern sweet with raw ingredients. 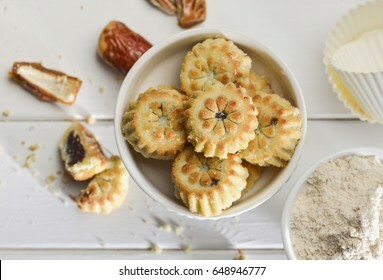 Date stuffed Mediterranean pastry or cookies recipe. 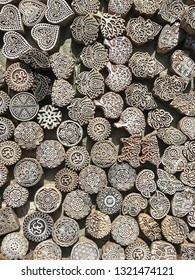 Handmade or intricately hand carved decorative wooden blocks made for textile printing purpose selling on the street shop. Indian antique knick knack or curious collection for decoration. 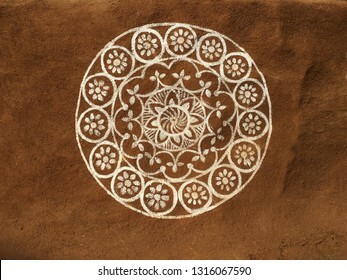 A circular floral design or Madala painted on mud wall covered with cow dung. An Indian tribal art and drawing. 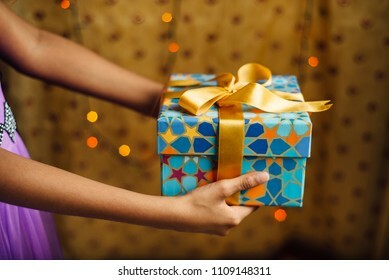 A young girl extending a hand with a decorative gift box. Partial view of an arm holding gift pack. 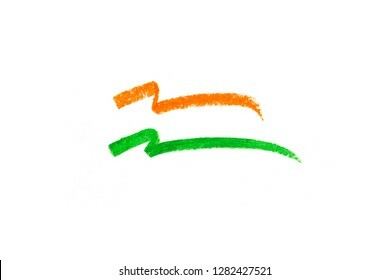 Indian flag in graphic crayon strokes illustration. Indian Republic Day graphic and icon. 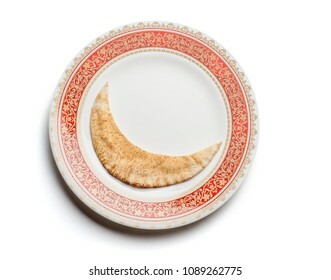 Arabic pita bread or Kuboos in the shape of moon, served on an ornamental plate. View from above. A conceptual photo for a 'food donation ' during festival of Eid. Close up of a male hand holding stack of Indian Rupee notes. Cash transaction with new Indian currency notes. 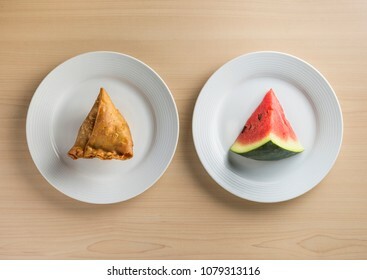 Fried samosa and piece of fresh watermelon placed side by side on white plates. A concept. A healthy Iftar food habits during holy month of Ramadan. Part 1 of series of 3 photos. 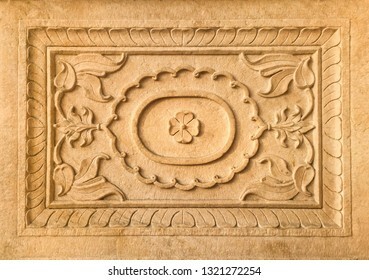 Beautifully stone carved decorative plaque or banner with empty space at centre. 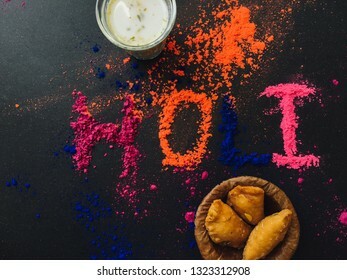 'HOLI' word written by power color along with holi special sweet- Gujia and Bhaang milk. Indian festival Holi Greetings background photo. 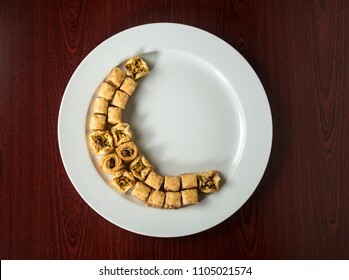 Baklava arranged in moon shape on white plate. Middle-eastern festive food - An idea. Delicious date syrup in a bowl along with whole date fruits in the background. 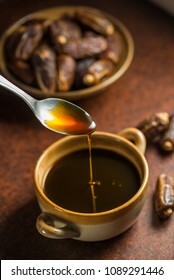 Date molasses is a common ingredient in the Middle Eastern and North African countries' cooking. 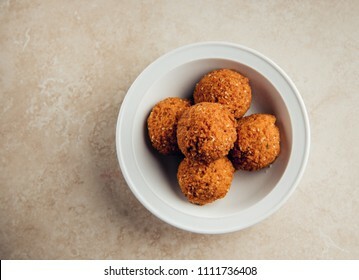 A top view of a bowl full of deep fried Falafils- a favorite African and Middle Eastern snack or appetizer. A figure of elephant craved on a sandstone. 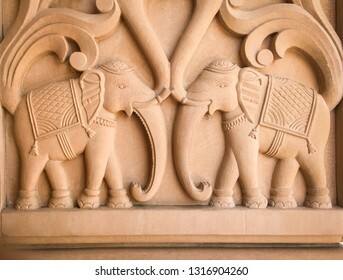 A beautiful and detailed sculpture with wildlife elements carved on a temple wall in India. Vintage arabic coffee pot, black coffee and dates. The rustic Middle Eastern food photography. All natural and ayurvedic ingredients for bath or spa. ‘Abyanga Snana’ - an auspicious bath taken during Diwali or religious occasions in India. Beautiful handmade statue of Ganesha. 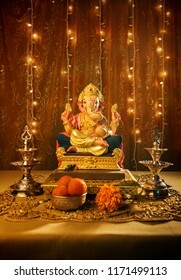 Ganapati Festival set up and decoration with traditional lamps, prasad and lighting. ‘Ganeshostav’ is celebrated in almost every home in Maharashtra, India. 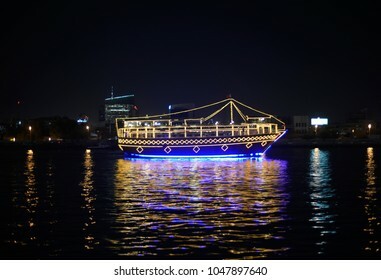 A traditional Arabic dhow illuminated with lights, cruising in the sea, United Arab Emirates. Fresh mixed fruit and sweet dates along with glass of drinking water shot from above. A healthy and nutritious food for breaking fast during holy month of Ramadan. An extreme close up of a tender tea leaf from a tea estate. 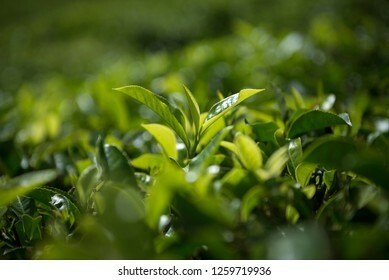 India is an exporter of some of the finest tea in the world. 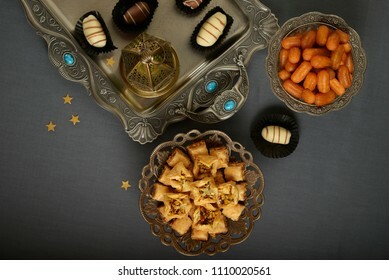 Assorted Arabian sweets and date chocolates in an antique tray along with Ramadan light. An Islamic festive food and background. View from above. 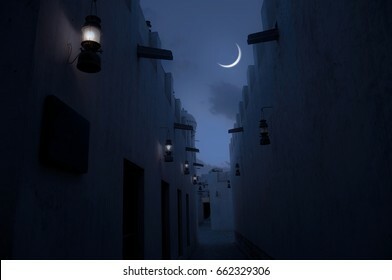 Beautiful view of crescent through a narrow passage of an old Islamic architecture. An Eid moon sighting image. 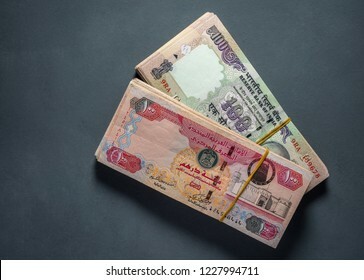 Hundred Indian rupees and UAE dirhams currency notes placed together. Conceptual image for exonomic tie between India and United Arab Emirates. 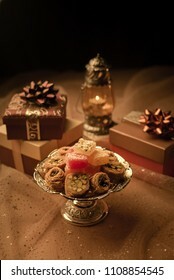 A silver ornamental tray filled with assorted Arabic sweets, arranged along with many gift boxes. Eid celebration sweet, lantern and gift background. Wet foot print on the swimming pool floor. 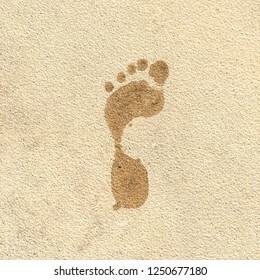 A graphic imprint of a human barefoot walking with wet foot. Middle Eastern dessert delicacy Knafeh served with Arabic black coffee. 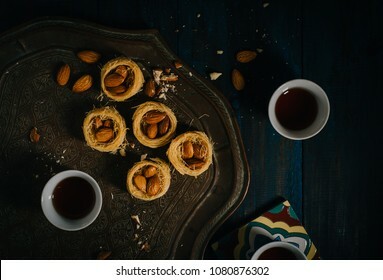 Top view of Turlish Baklava and coffee food photography. 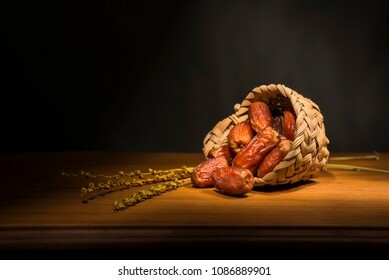 Delicious Saudi Dates displayed in a palm basket along with branch of fresh, tender baby dates. 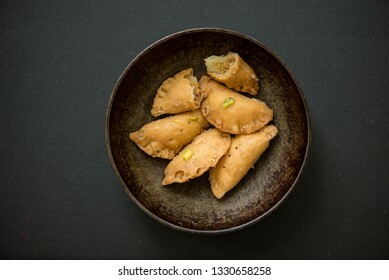 A traditional Indian sweet Gujia or Karanji served in a rustic, old pan on a dark background. 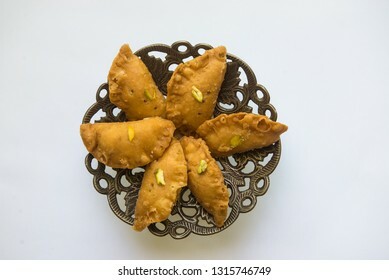 Indian authentic sweet or dessert. 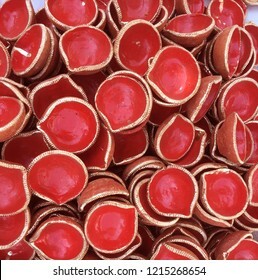 Indian authentic dessert or sweet - Gujeeya, served in an eco- friendly leaf bowl. 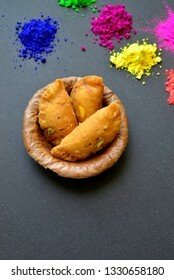 Holi festival special sweet with assorted powder colors. 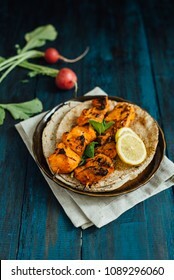 Delicious and tasty chicken kebabs served on the pita bread with lemon wedges. Grilled chicken is the most popular apetizer or meal in Middle East and Asia. Ramadan festival background. 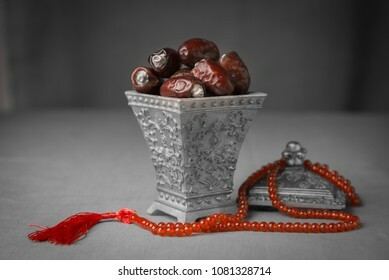 Date fruits in an ornamental bowl with prayer beads. 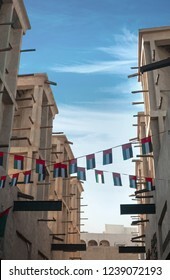 Garlands or small buntings of UAE flags displayed over old buildings in bur Dubai. 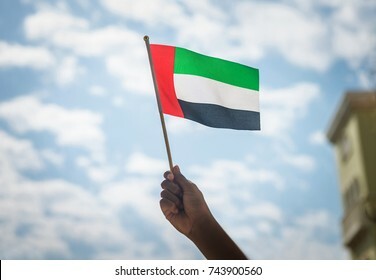 UAE celebrates it's National Day on 2nd December every year. Hatta dam, United Arab Emirates . 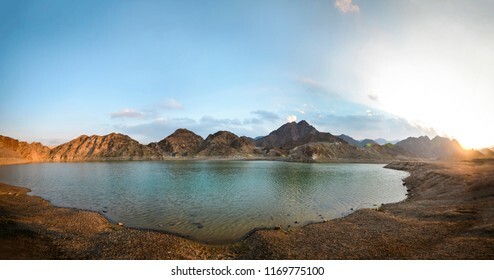 Panoramic view of Hatta water reserve in the UAE. 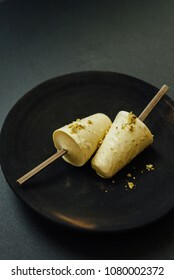 Kulfi- a popular Indian traditional icecream made from full cream condensed milk and nuts, served on an earthen plate. 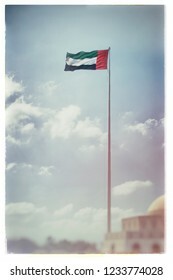 Flag of United Arab Emirates flying high. An image with old grunge look. An old archival vintage effect. Colorful festive logo unit for Diwali festival. Ornamental decorative unit with traditional Diwali lamp graphics with space for headline. 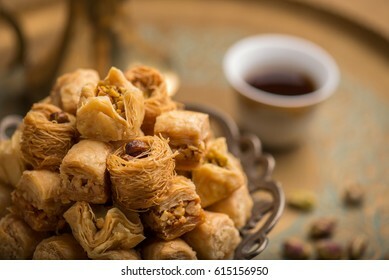 Assorted baklava- A Turkish sweet arranged on a decorative plate, with arabic black coffee cup in the background. Middle eastern food photography. 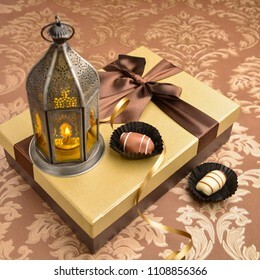 Traditional fanoos or an Arabic decorative lantern placed on top of golden gift box along with date chocolates. Eid celebration objects and background. Indian Republic Day celebration background banner. Red, green and saffron color powders splashed over dark background. 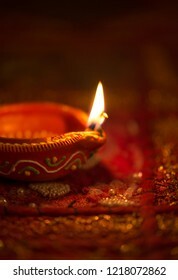 Close up of an illuminated traditional Diwali lamp. 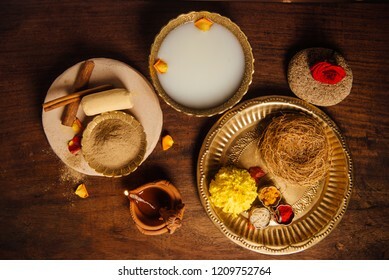 Indian festive background. 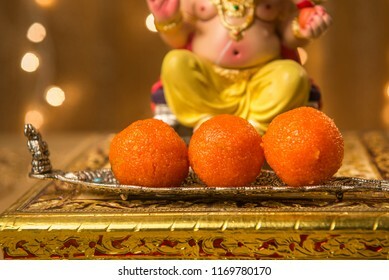 Close up of Boondi laddu - offering of Prasad to lord Ganesha. 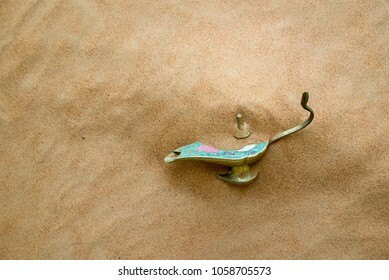 Aladdin lamp partially burried in a desert sand dune. View from above. A vintage object from popular Arabian tales. Decorative gift box with golden ribbon and dates. 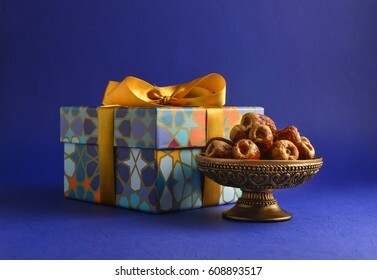 Islamic festive gift and dates. Stock photo. 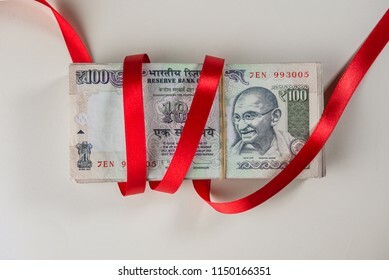 Red ribbon wrapped around a bundle of hundred Indian rupee currency notes. 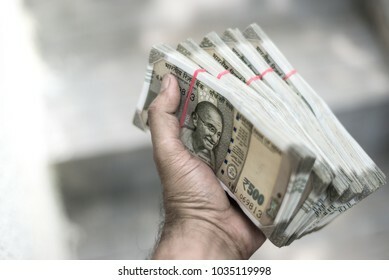 Indian bank notes on white background. 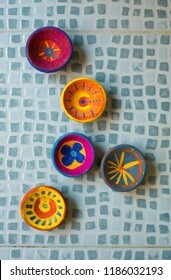 Assorted designs of hand-crafted traditional erthen lamps painted by kids for Diwali festival. 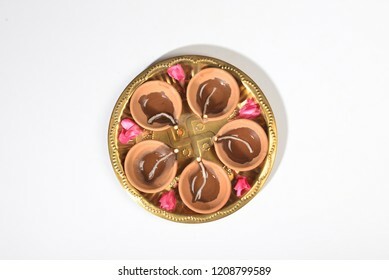 Many Diwali clay lamps shot from above. 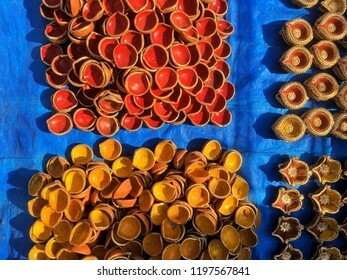 Colorful handcrafted traditional Diwali lamps stacked on eatch other. 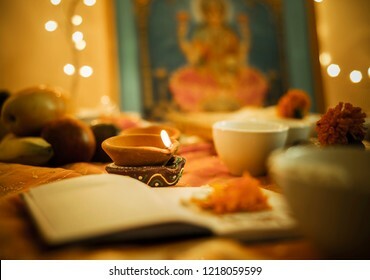 Beautiful Diwali festive background and objects. 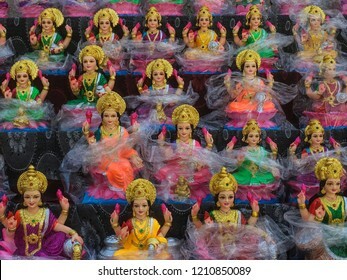 Statues of godess Lakshmi displayed for sale during festival of Diwali. Handcrafted Laxmi idols for Diwali celebration are ready to sell. 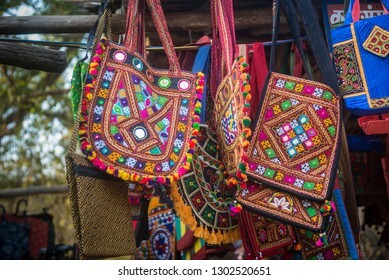 Close up of colorful handbags with Rajasthani embroidery work displayed outside street shop at tourist place. 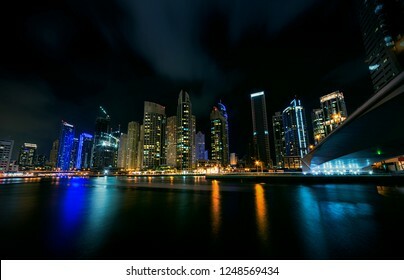 Dubai Marina - a modern community in Dubai. United Arab Emirates. A middle eastern city landscape. 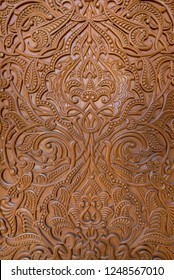 Intricately designed and carved panel made with burma wood. An islamic decorative design on wodden door of a mosque. Typical non decorative Diwali earthen lamps arranged in a plate. View from top. 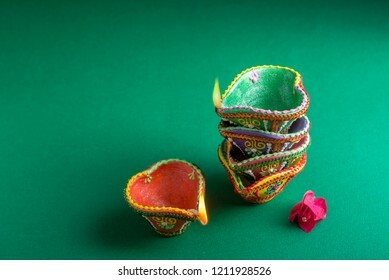 Isolated Indian festive object. 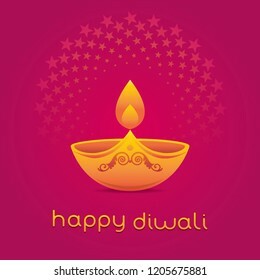 A beautiful and elegant vector design of traditional Diwali lamp. 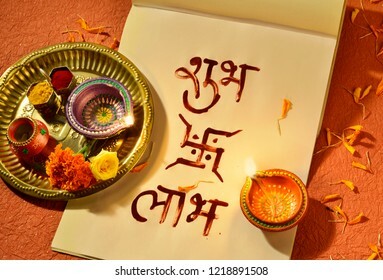 ‘Happy Diwali’ greeting card cover with english text. Close up of an exquisite piece of fabric which has an intricate work of embroidery. Indian traditional fabric and textile. 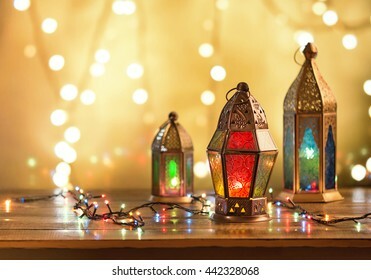 Various colorful Ramadan lamps lit up against illuminated decorative lighting background. Plenty of assorted traditional Indian earthen lamps or diyas selling on the street shop during festival of Diwali. Shot from above. Layers of black roc or untreated granite slabs. 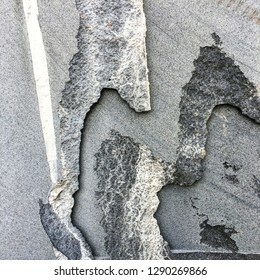 Abstract shapes of unpolished and rough cut edges of granite or rock. 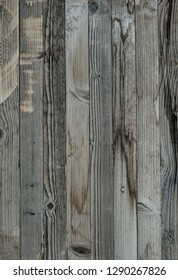 Weathered grunge wooden panel background. Close up of dull grey old wood planks. 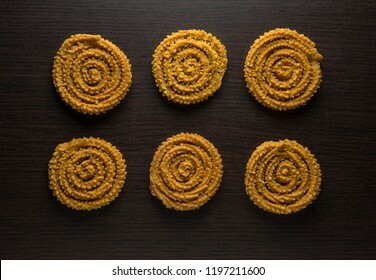 Traditional Indian snack - Chakli or Murukku placed in a row on dark background. Indian authentic and regional food and recipes. View from above. Empty tag placed on a beautiful golden gift box, arranged with an earthen lamp on the occasion of Diwali - a festival of light. View from above. 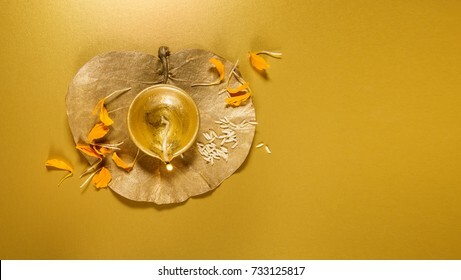 A beautiful golden Diwali Lamp and flower background with clear space for headline and text. Few ripen finest quality Arabian dates in a handcrafted palm basket. Date is a staple fruit of middle east and africa. 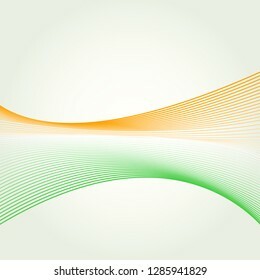 Abstract vector design template with Indian national flag colors. Baklava - an arabian sweet made with baked filo, stuffed with crushed nuts and basted with honey or sugar syrup. 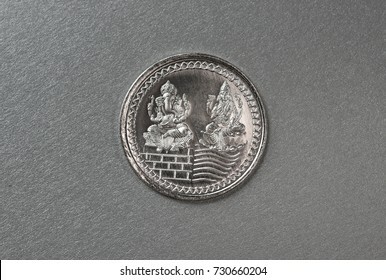 Close of a silver coin engraved with images of Goddess Lakshmi and Lord Ganesha. 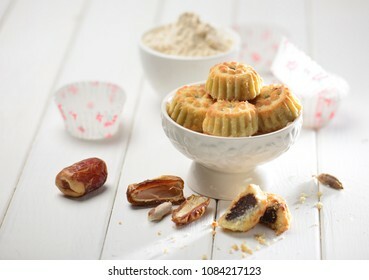 Date Maa'mouls in a bowl with raw ingredients. View from top. Middle eastern recipes and food photography. 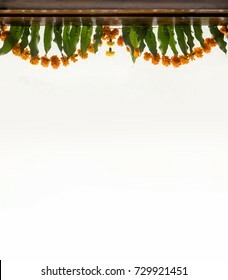 'Toran' - a traditional bunting made with fresh mango leaves and marigolds flowers, hung on the entrance of an Indian home during festivals. Vector design of Indian national flag on dark background. 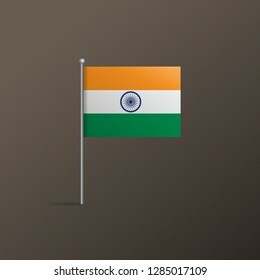 Small paper flag of India. 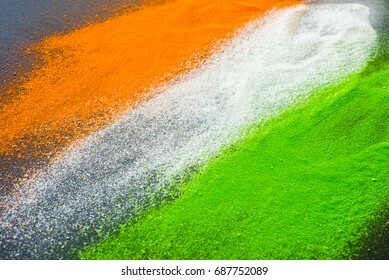 Indian flag tricolors splashed on a dark background. Indian Independence Day background. 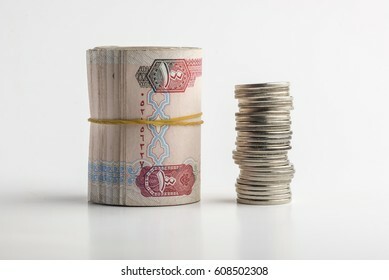 Rolled Hundred dirham bills placed along with stack of coins on white background. Return on investment- a concept. Close up of classic illuminated floor lamp in living room. A warm ambiance in an elegant interior. Three men wearing jeans sitting together on the grass. Close up shot of group of adults with smart casual dress relaxing on the green lawn. 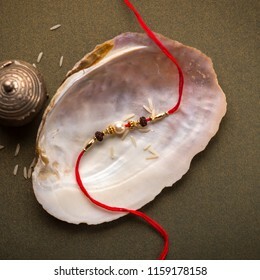 A beautiful Rakhi made with woven pearl and wooden beads placed on a sea shell. 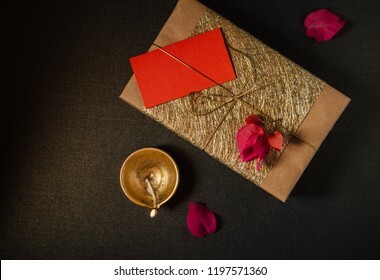 'Rakshabandhan' greeting card cover. Acacia tree on a stark landscape against blue sky. 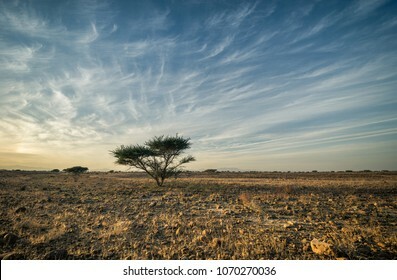 Tree and desert landscape from Gulf and African region. 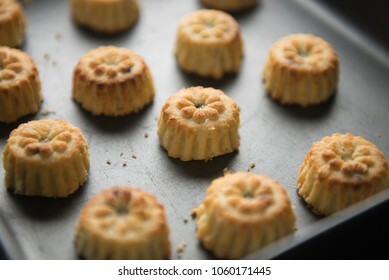 Maamoul - a popular middle eastern cookies in a baking tray. Ramadan recipe. 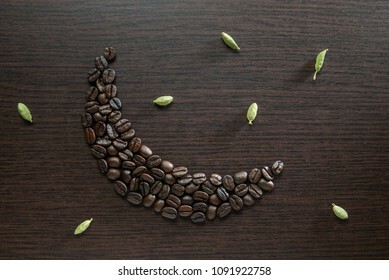 Roasted coffee beans arranged in a shape of moon, surrounded by green cardamom pods. 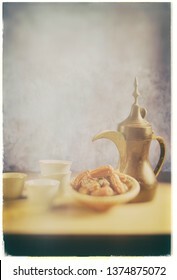 Conceptual photo for 24 hour Arabic cafe or Eid and Ramadan celebrations. 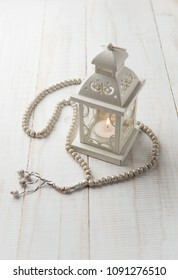 Classic vintage white color candle holder or decorative lantern with prayer beads. Religious object and background. 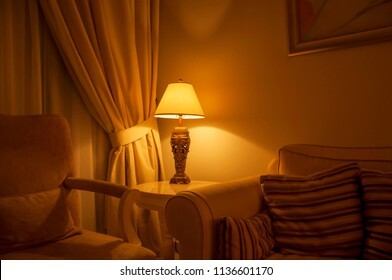 An ambient lighting in the living room. 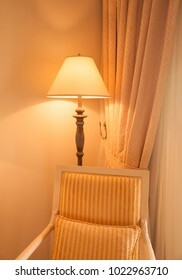 A classic decorative table lamp with shade at the side of the sofa. 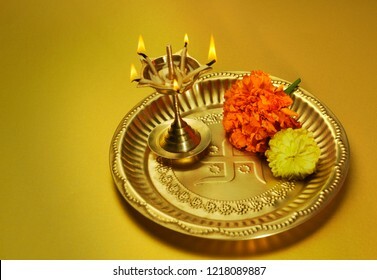 Indian traditional oil lamp and marigold flower in a brass plate. Religious objects. Close up of many simple and classic Indian Diyas - terra-cotta earthen oil lamps. 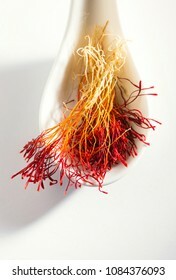 Bright red and orange color saffron in white spoon. Famous Fineeat quality Persian saffron. 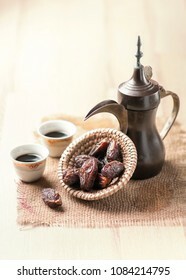 Traditional antique Arabic coffee pot and bowl of dates. Old, grunge vintage photo effect of Middle Eastern food and beverage. 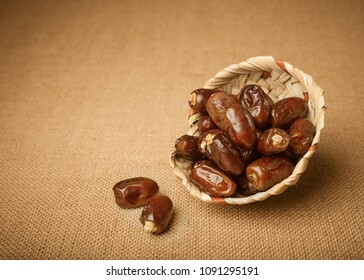 Dates - a blessed fruit to consume while breaking Ramadan fast. 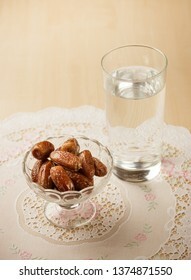 Bowl of dates and a glass of pure drinking water. 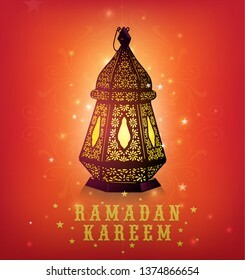 Beautiful vector design of a traditional Ramadan lamp with ‘Ramadan Kareem’ message in English. Ramadan festive wishes greeting card illustration. Nutritious and healthy food to eat before breaking Roza - a fast during holy month in Islam. Dates, milk, fruits and rose flavored sharbat. Elegant floral round shape unit or pattern. 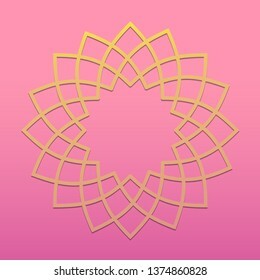 Petal shaped vector design pattern with beautiful pink and gold colors. 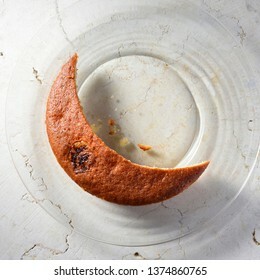 A piece of banana sponge cake cut in to shape of crescent or moon. An idea for special food during holy month of Ramadan. Ramadan Iftar food photography. 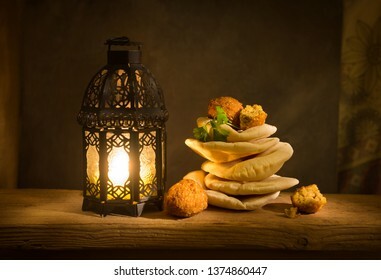 Rustic still life food shot of Middle Eastern popular street food Falafil and pita bread with Egyptian fanoos.